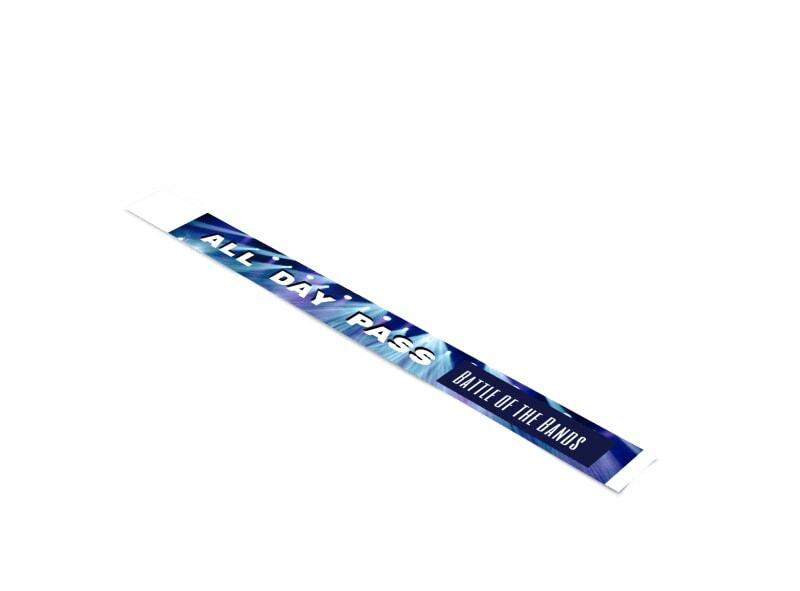 Customize our All Day Pass Wristband Template and more! 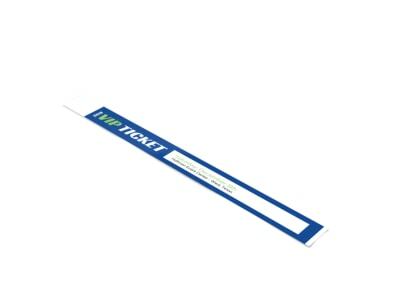 Make it easy for staff to see who has paid and who has not with this customizable all day pass wristband you make yourself using our online editor. 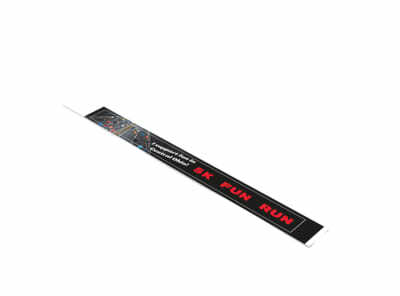 Make your wristband unique to your event with your choice of colors, fonts, images, and more. Begin designing your wristband now!